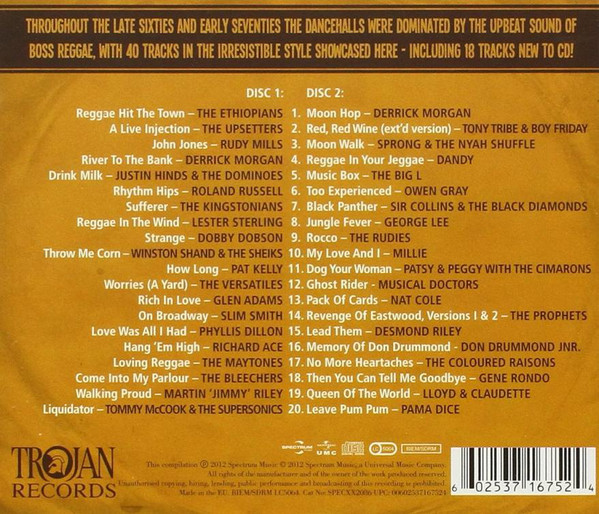 This is a companion to Trojan's "Classic Reggae" and "Original Reggae" compilations. 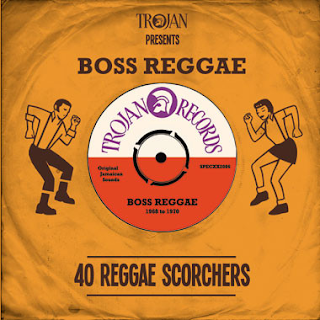 It is full of lively, upbeat "skinhead" reggae dating from the first years after the term "reggae" was coined - 1968 to 1972. Lots of rock steady style beats made even faster with that trademark organ sound. The tracks on here contain far more rarities than the other two. Indeed, going from "Classic Reggae" downwards to this one is to travel from the most commercially popular to the most obscure. This is largely not "chart hits" reggae. It is skinhead pub reggae from the late sixties/early seventies. It is full of vitality and vigour, though, and makes an ideal summer party soundtrack if you want to go down the credible old school reggae road. 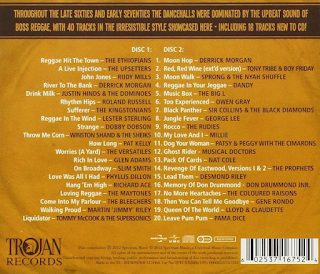 These tracks are like the Northern Soul of reggae - often quite unknown, sometimes of variable sound quality but always of interest.